Replacement and Repair in MA, IR, Attleboro, Mansfield, North Attleboro, Plainville, Cumberland, Pawtucket. 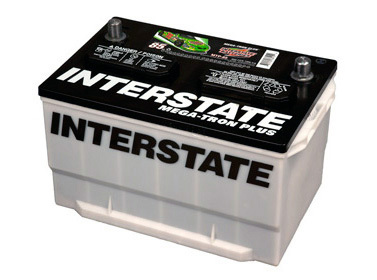 A car battery is a type of lead-acid rechargeable battery that stores and supplies electric energy to all the electrical components of a vehicle. The main purpose of the battery is to power the starter motor, the lights, and the ignition system of a combustion engine. Batteries are made of six galvanic cells that produce a chemical reaction to provide 12 Volts of energy, heavy vehicles have two batteries supplying 24 Volts. 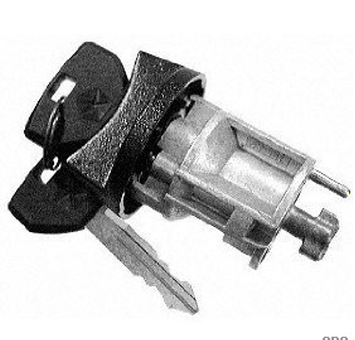 The ignition key switch is a control switch that routes electrical current from the car battery to electrical components. The ignition switch has four positions; the first position unlocks the steering wheel. The second position switches on electric power to accessories like the stereo, windows, seats, power outlet and lights. The third position is the ignition position, it switches on all electronic systems like onboard, ABS, oil indicator, airbags and the dashboard. The fourth position switches electrical current to the ignition coil, the starter is engaged and the engine is cranked.